You are here: Home » GENRE » Cri-Fi » John Wick 3 (trailer). 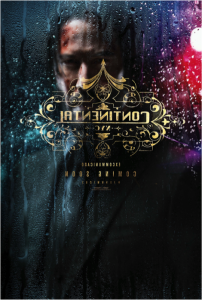 In John Wick 3 – the third instalment of the action franchise – assassin John Wick returns with a $14 million price tag on his head and an army of bounty-hunting killers on his trail. « High Life (scifi movie trailer).